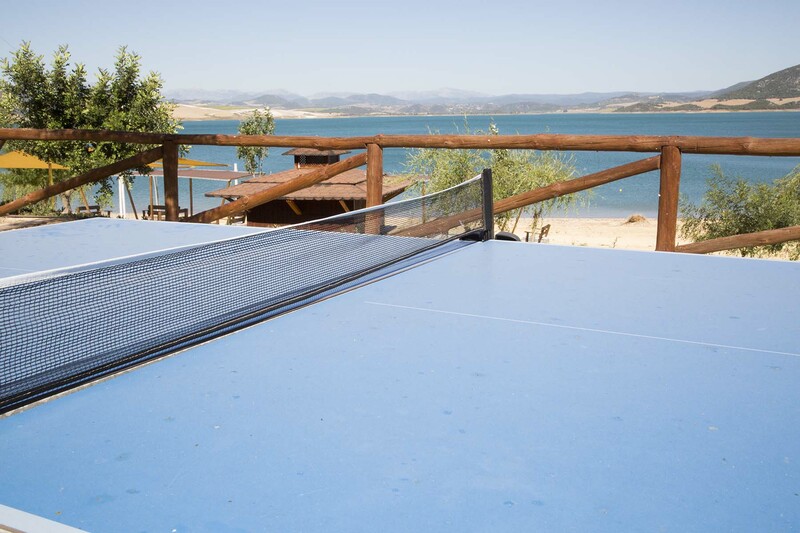 San José del Camping Campsite is located in a privileged surrounding, on the bank of the Guadalcacín Reservoir, with astonishing panoramic views and outstanding facilities so that you can enjoy some relaxing days with the best service and views. 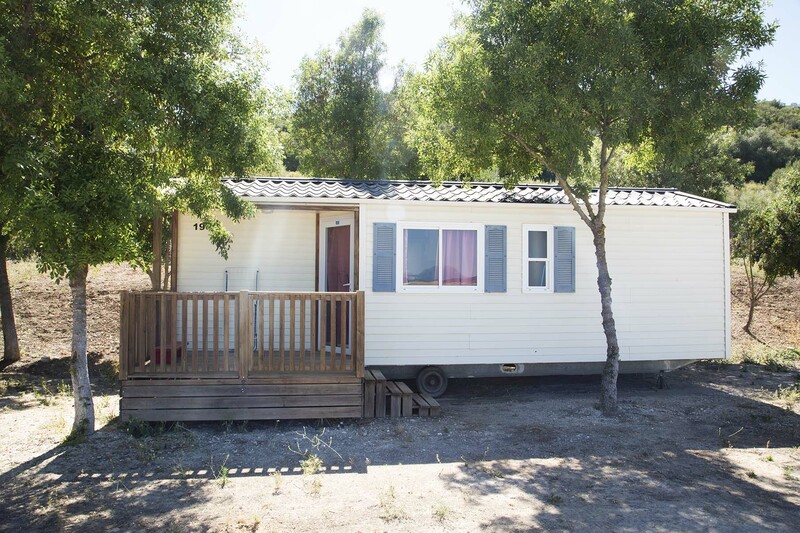 You can choose to stay in one of our houses or set up your tents in the camping grounds. We also have numerous facilities and leisure activities for young and old at your disposal, so that you can enjoy an unforgettable stay. Stay in one of our fully equipped houses with capacity for 4, 5 or 6 persons. You´ll feel right at home! 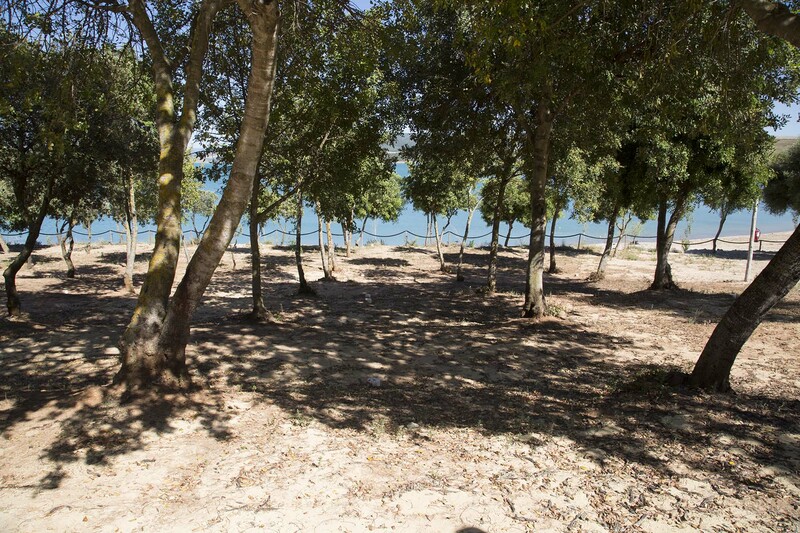 If you´re an adventurous type of person, bring along your tent and stay at our Camping Grounds, with shared shower and toilet facilities. 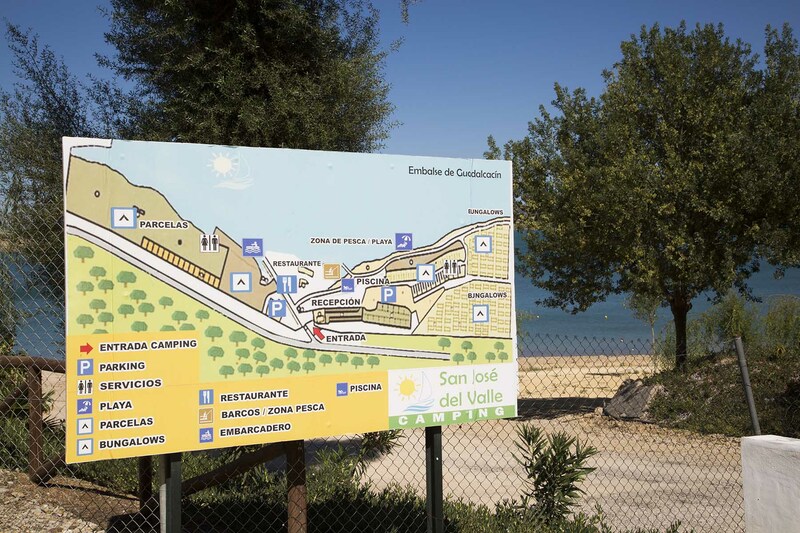 Restaurant, Beach Bar, Play Park… Enjoy all of our services whilst you camp, making your stay an unforgettable one!